Step into a colourful world of imagination with Belledorm's wondrous plain dye range, everyday must haves for your bedroom. 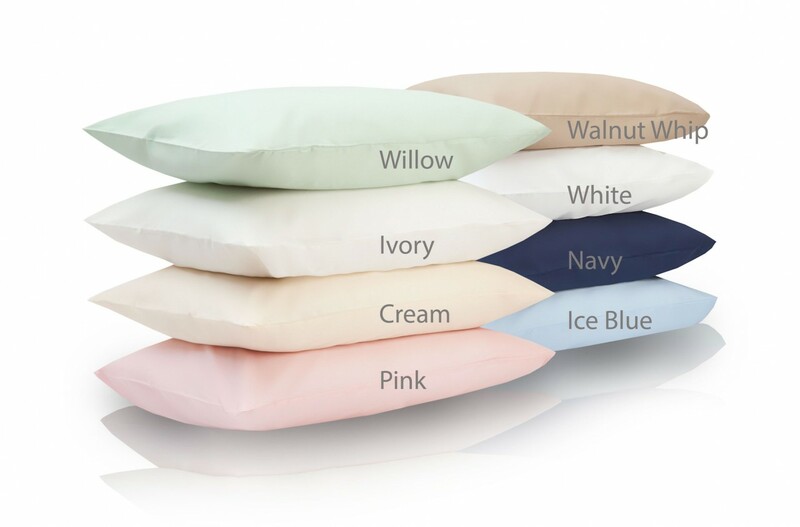 Made from 150 Count Cotton/Polyester mix these pillowcases are sold singly and NOT in pairs. Continental 65cm x 65cm - for square European style pillow. Click the button below to add the 150 Count Plain Dye Pillowcase By Belledorm to your wish list.